TEHRAN (Tasnim) – The European Union reportedly picked Luxembourg to host the so-called Special Purpose Vehicle (SPV) which the bloc has designed to conduct banking transactions with Iran after the US withdrew from the 2015 Iran nuclear deal and restored sanctions against the Islamic Republic. EU diplomats were quoted as saying on Wednesday that the European parties to the nuclear deal – Germany, France and Britain – would soon raise pressure on Luxembourg to the same effect. The decision, the diplomats said, followed Austria’s failure to host the SPV. Luxembourg would be a good candidate to manage the Iran SPV given its experience setting up a similar mechanism during the 2009-12 euro zone financial crisis. Belgium would be the next country that the bloc would talk to in case another host would be required to be found, according to Reuters. 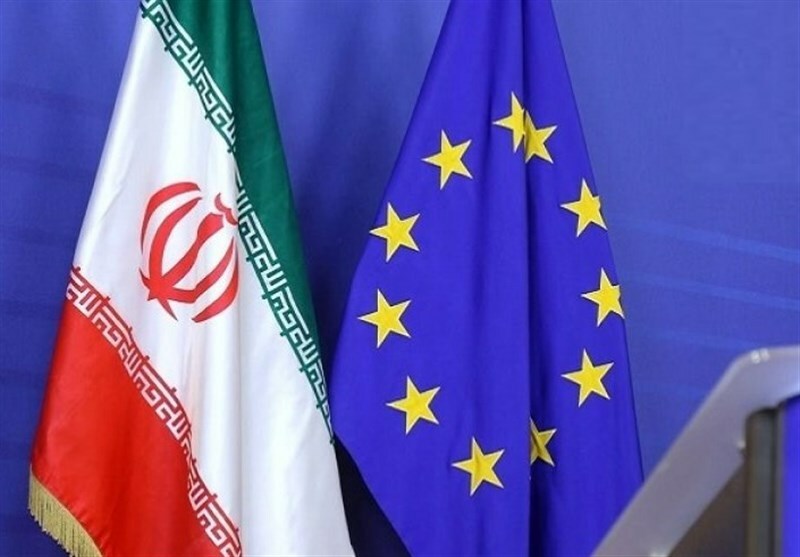 The EU proposed the mechanism to help protect the economic benefits for Iran from the 2015 nuclear agreement that the members of the Security Council plus Germany sealed with the country. The SPV is a kind of clearing house that could be used to help match Iranian oil and gas exports against purchases of EU goods in an effective barter arrangement circumventing US sanctions, based on global use of the dollar for oil sales, Reuters wrote in its report. It aims to dodge the global reach of the US financial system by using an EU intermediary to handle trade with Iran. It could ensure, for example, that Iranian oil bought by Europeans could be paid for with EU goods and services of the same value. US President Donald Trump in May pulled his country out of the Joint Comprehensive Plan of Action (JCPOA), the nuclear deal that was achieved in Vienna in 2015 after years of negotiations among Iran and the Group 5+1 (Russia, China, the US, Britain, France and Germany). The US launched the second wave of sanctions against Iran from November 5 in which a universal ban on the country’s oil exports is a primary objective.